Minor $20 find from a new out of town game store. 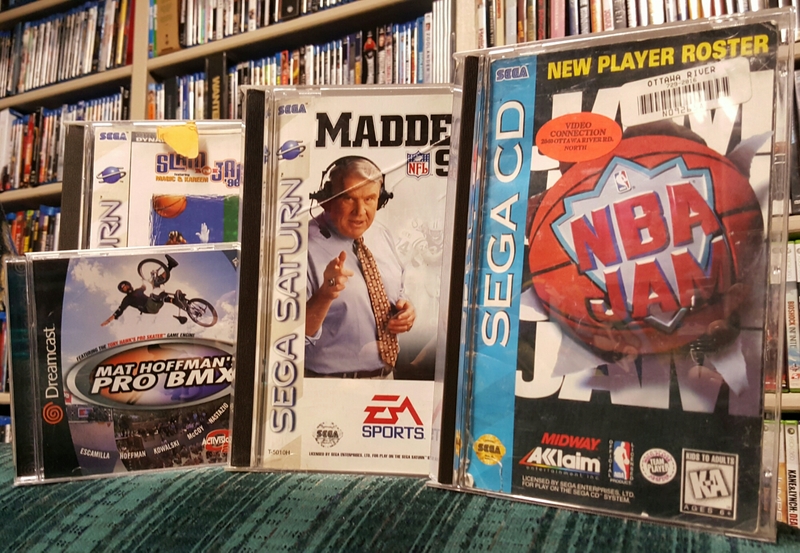 Nothing special, but Mat Hoffman plugs one more hole in my Dreamcast set (19 or so to go) and NBA Jam came from a store where I once worked. Post-Christmas binge for a total cost of… $0. Gift cards rule. 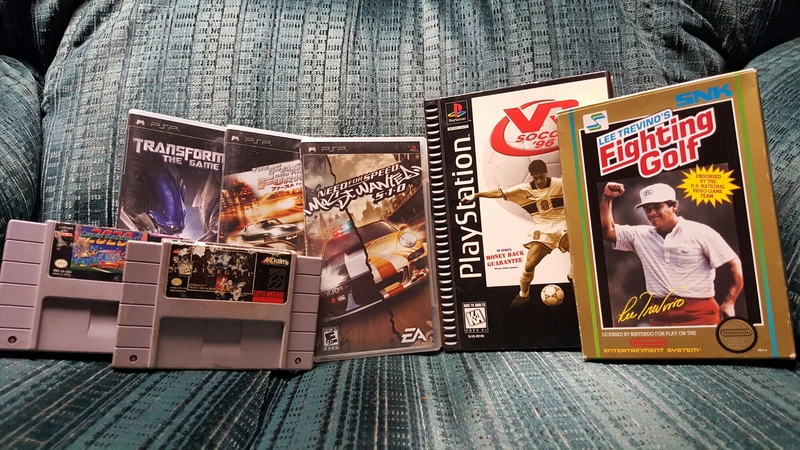 Still wondering if I could cash in the guarantee on VR Soccer though.